The biggest state by population, California is a popular destination for school music ensembles like marching band, concert band, orchestra and choir. With multiple major metropolitan areas, there are many desirable places to go and attractions to see throughout the Golden State. While large school groups will often gravitate to places like theme parks, which can accomodate their needs, each big city in California has its own distinct offerings that make a trip there unique. Los Angeles is the largest city in California (and the Western United States for that matter). Aside from the many nearby amusement parks like Disneyland, Magic Mountain, Universal Studios and Knott's Berry Farm, LA is home to many TV and movie stars. 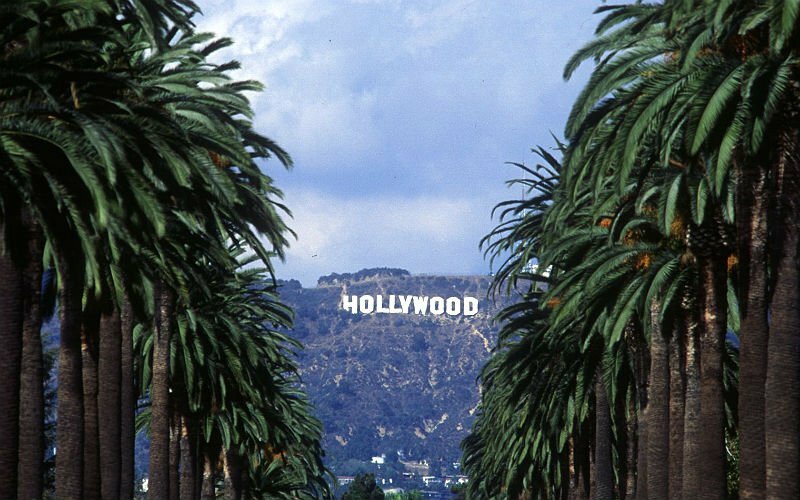 In addition to world-renowned Hollywood, there are many upscale neighborhoods like Beverly Hills, Malibu, Bel Air, Brentwood and Manhattan Beach. LA also has many pro and college sports teams, museums, Griffith Observatory and the Los Angeles Philharmonic orchestra. San Diego, the second largest city, has world-class attractions of its own. In addition to theme parks like SeaWorld and Legoland, the San Diego Zoo (and its sister property, the Wild Animal Park) are internationally known. Its downtown area has historic Balboa Park, Seaport Village, Horton Plaza and Copley Symphony Hall, home of the San Diego Symphony. Students can also take in a baseball game at Petco Park, home of the San Diego Padres. San Francisco is perhaps the most eclectic city in California, famous for its progressive outlook. It is also home to a vast number of high tech and financial companies. Top attractions include the Golden Gate Bridge, Golden Gate Park, Alcatraz Island, Lombard Street, Pier 39 and the iconic cable cars that patrol up and down the hills of the city. School music groups may also want see the San Francisco Symphony play at Davies Symphony Hall. This was the most amazing and well put together trip I have ever been on. Thank you so much. © 2018 Fourwinds Tours & Travel. All Rights Reserved.